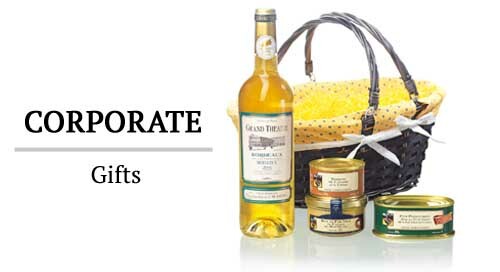 Enjoy promotions on our specialties! 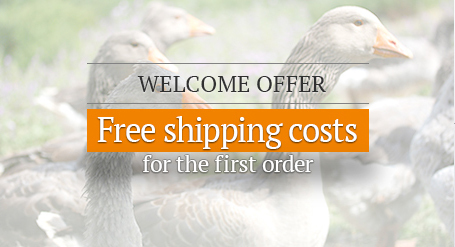 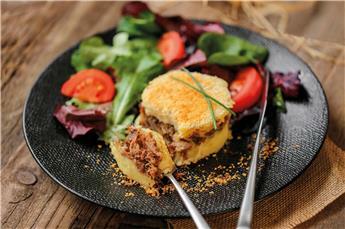 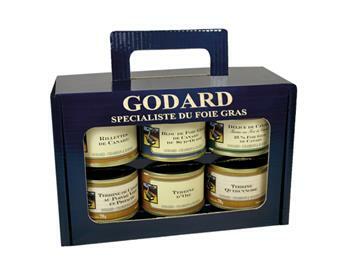 Godard offers its customers new promotions to satisfy you and your guests! 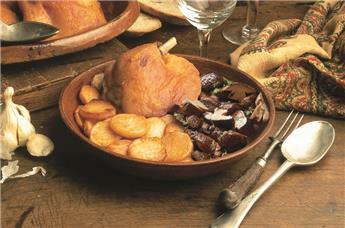 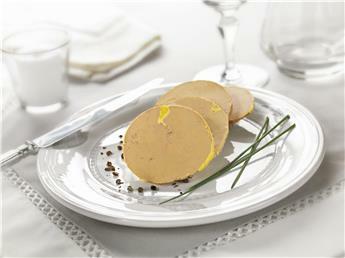 We offer throughout the year promotions on our foie gras goose and duck. 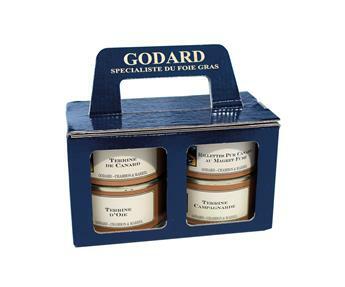 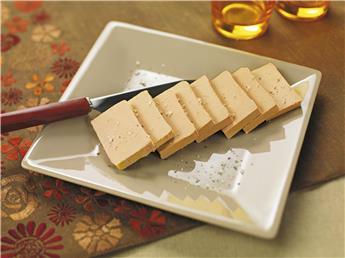 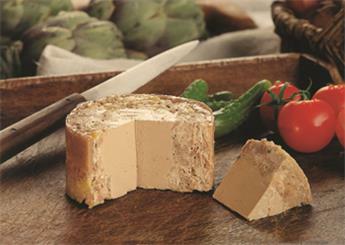 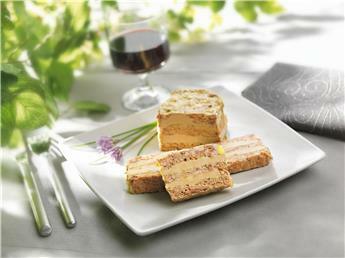 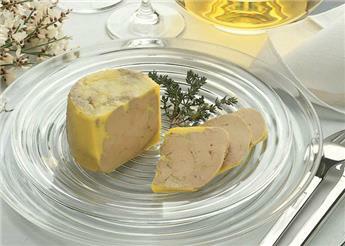 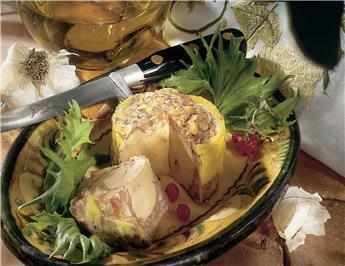 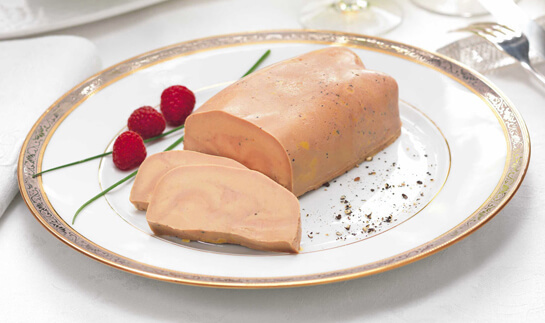 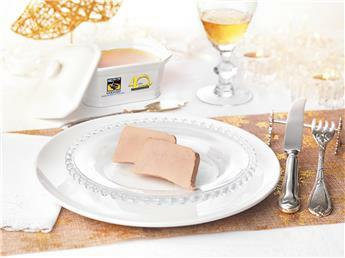 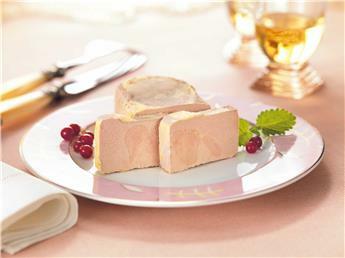 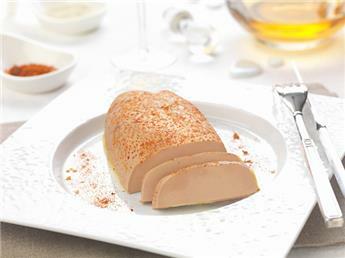 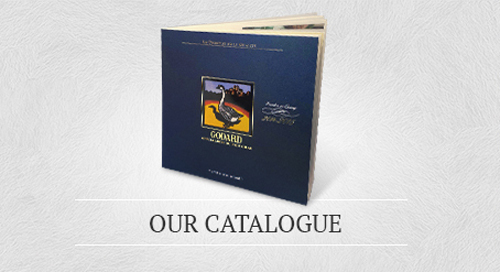 For your holiday menus or for all occasions, choose your favorite foie gras from a wide range of promotional products. 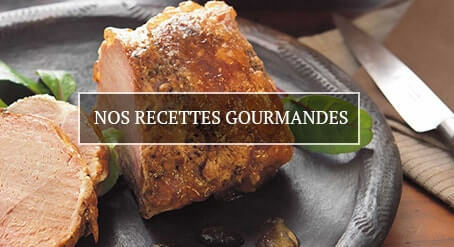 Discover our specially prepared dishes and serve these delicious recipes to your guests for a culinary journey in the South West. 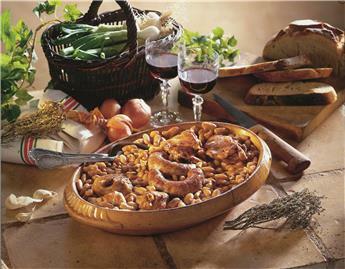 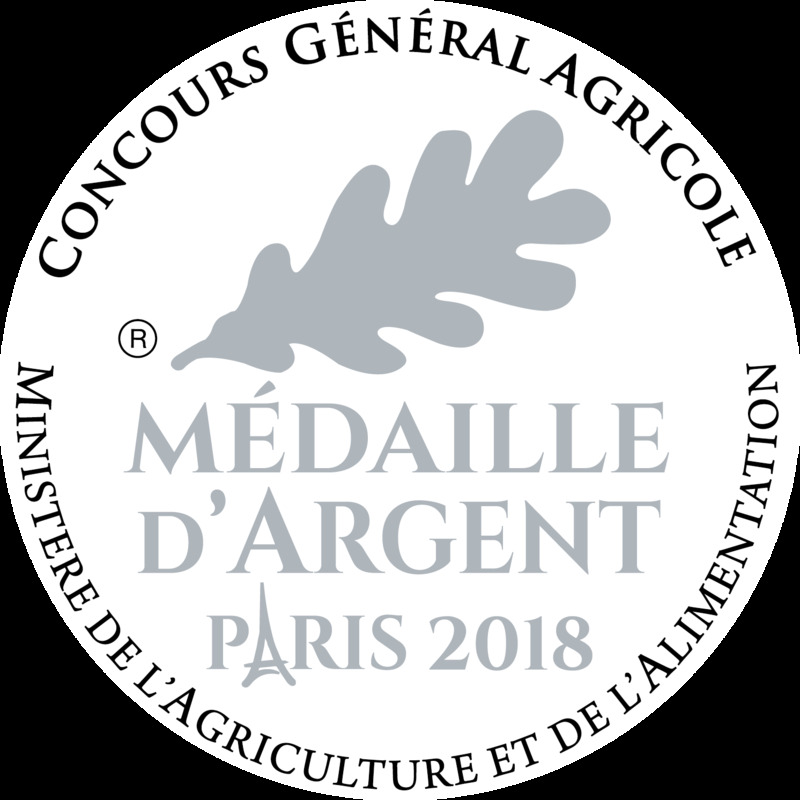 Cassoulets, Confits and Duck Gizzards, rooster with wine ... so many specialties that bloom good this authentic and friendly terroir.